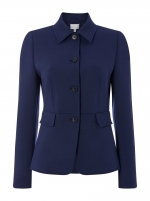 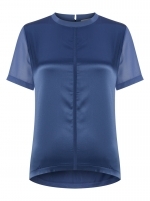 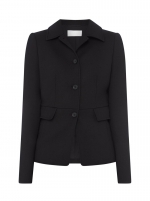 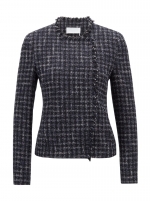 The Efrona by Hugo Boss, is a modern top which works well as an underpinning for suiting. 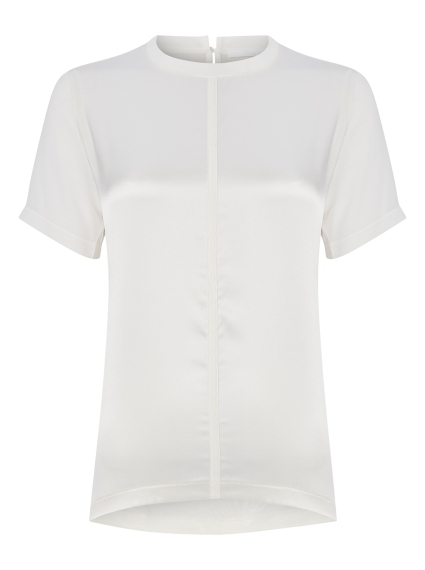 The short sleeve style has been created in a useful white hue which will work throughout your wardrobe. 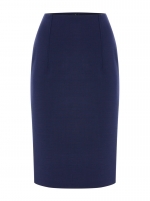 Wear it with slim-fit tailoring for an elegant finish by day and skinny jeans for a party-ready look by night.